Komodo Island tours for your holiday with family will make a unforgettable memory. 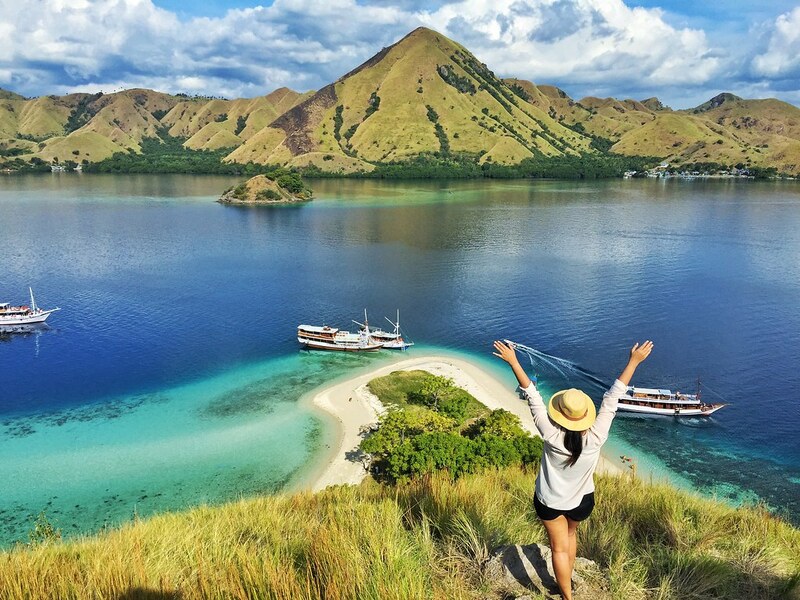 This tour will take you to Komodo Island at East Nusa Tenggara, Indonesia. The Komodo Island is a native habitat from komodo dragons, where this island have a beautiful scenery with some group of islands lined up. The Komodo Island have about 1300 until 1500 komodo dragons, who live wild and free. When you on this tour, you will see komodo dragons and another spot to swimming or snorkeling. 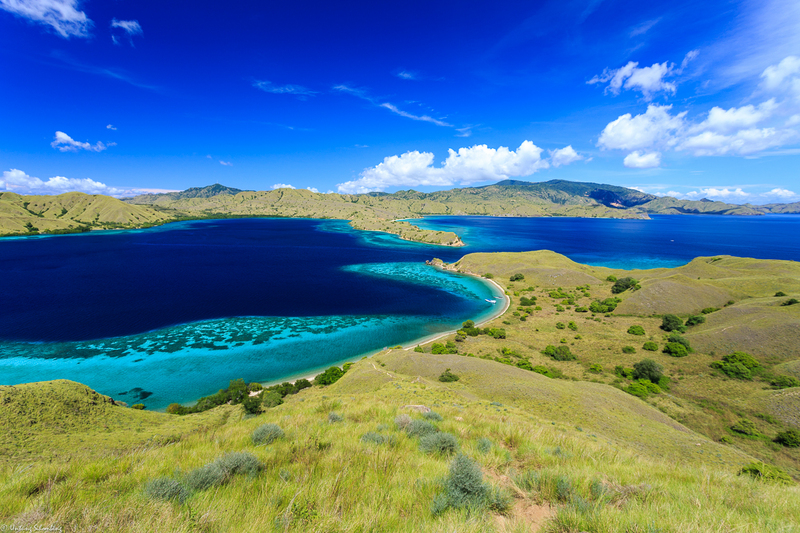 Komodo Island will offer a variety of other interesting and beautiful tours. Komodo tourist village is the abode of the native Komodo Island, where in this village you can enjoy various kinds of native foods of the Komodo Island residents as well as various handicrafts that can be used as souvenirs. You can take a photo with beautiful spot in this village and you can try using traditional clothing typical of the original Komodo Island residents. You can try traditional food too, like seafood and another meal. Where the island has more than 200 collections of coral reefs and fish or another sea specieses that are very popular among foreign and local tourists. This island is located in the eastern part of the Komodo Island and is not too far away. You can visit tihis island with the komodo tours. Gili Laba is one of the hilly islands in the Komodo Island range. You have to climb first where on the hill you can enjoy the sunset or sunrise. Next destination you must visit at Komodo Island is Pink Beach. Pink beach is not far from Komodo Island, which you can see a beach with pink sand. You can play at beach or swimming and snorkeling. Pink beach at Komodo Island is one of the 7 pink beaches in the world, which one of the most place you must visit. One of the other uniqueness that is on the Komodo island is that you can swim to see Manta Rays. Manta Rays themselves are protected animals that are always around the Komodo island. You can snorkeling to see this beautiful sea animals and colorful corals too. Besides all the tourist destinations already mentioned, there are still many more places that you can visit. Where all these places have a natural beauty and you can not forget for your entire life. If you really want to find a different tourist spot, don’t hesitate to take part in the Komodo Island tours.